"... finally released (in) its original monophonic mix ... it sounds great 'like it should' ... the renewed clarity to the lead guitar lines and piano fills is most welcome ... this is completely necessary and about bloody time." "The hardest rock in history." "... The Who’s most casually underrated record ... limber, muscular rock music with a sweet side that didn’t sound quite like anything else at the time." 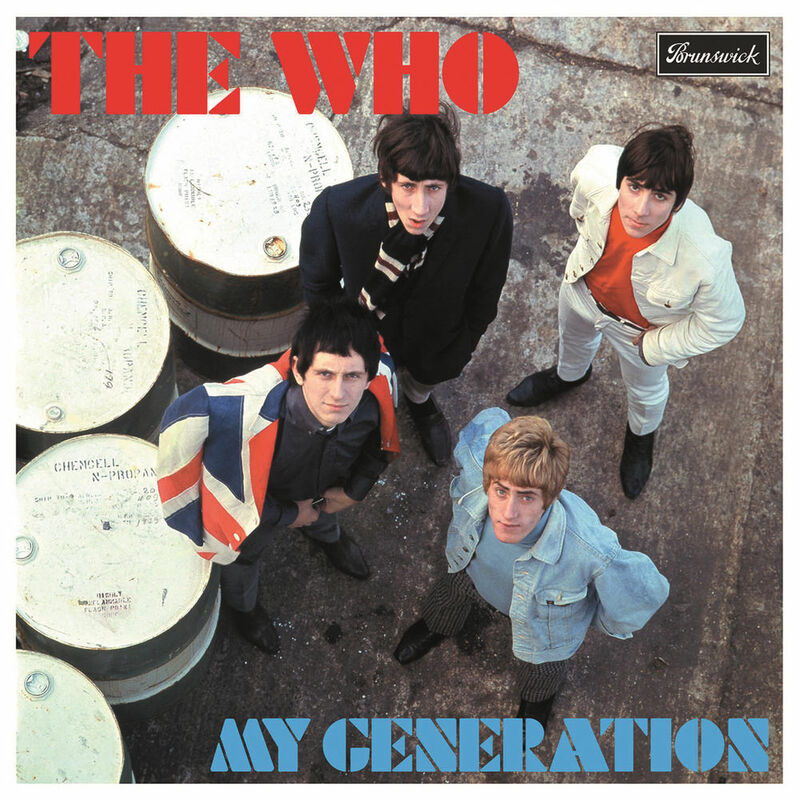 The Who's debut album, released in 1965, was a top five success in the UK and the title track, a number two single in Britain, went on to become one of the band's signatures. The song also came in at number 11 on the Rolling Stone 500 Greatest Songs of All Time list. This deluxe mono version kicks off with a remastering of the original mono album and includes 12 bonus tracks and alternate versions.